 We are 25 years old! Empower people to spread kindness and mitigate animal suffering exponentially. Focus all resources on training and stray animal birth control. Reduce animal suffering in the most sustainable and impactful way. Animal welfare shelter and training centre providing training for veterinarians, pet owners, animal welfare groups, and students. Sterilises and Vaccinates stray dogs and cats to reduce stray animal population and create rabies-free communities. We DO NOT have ambulance rescue services. We DO NOT accept abandoned house pets for boarding. Human garbage attracts and breeds stray animals across India. Our stray dog issues cannot be resolved until communities take up garbage disposal very responsibly. The temporary solution of killing dogs does not help, because new dogs will appear, migrating to feed on the garbage available. These dogs could breed, bite and carry rabies into the community. One breeding pair of stray dogs can give raise to 2,000 in their lifetime. Neutering and vaccinating them is a sensible and scientific solution. 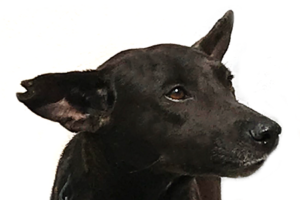 Animal Birth Control and Anti Rabies Vaccinations (ABC/ARV) for Stray Dogs is a programme supported by Animal Welfare Board of India through Government of India, Stray Dog Control Rules 2001. The Rules dictates Civic bodies to conduct Animal Birth Control and Anti-Rabies (ABC/ARV) programs for controlling Rabies and stray animal population. Recommended by the World Health Organisation, this is an effective measure to reduce stray animal population and Rabies especially in countries where there is external garbage that feeds and breeds stray dogs. It is unlawful to order or plan the removal of stray dogs from the streets. Please call your local GHMC office or the Dog Squad, and request ABC / ARV instead! How do I know if a dog is sterilized and vaccinated? Simple! Look for the notched-ear. You can help save 2000 dogs and cats from cruelty, disease, injury and suffering. 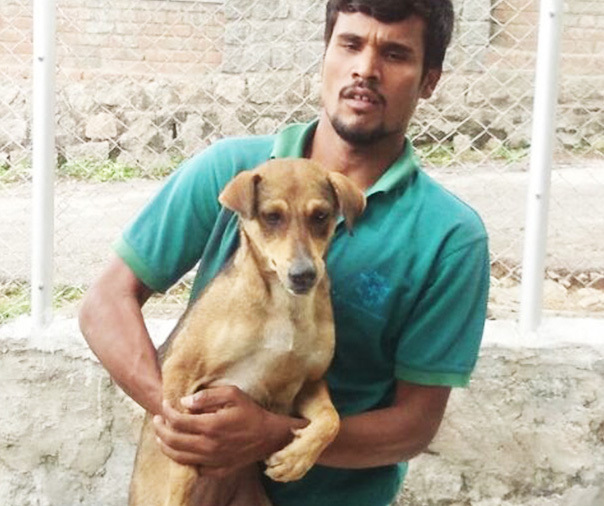 Donate to facilitate animal birth-control and anti-rabies for one animal. Together, let us safeguard our community and loved ones from the scourge of rabies.